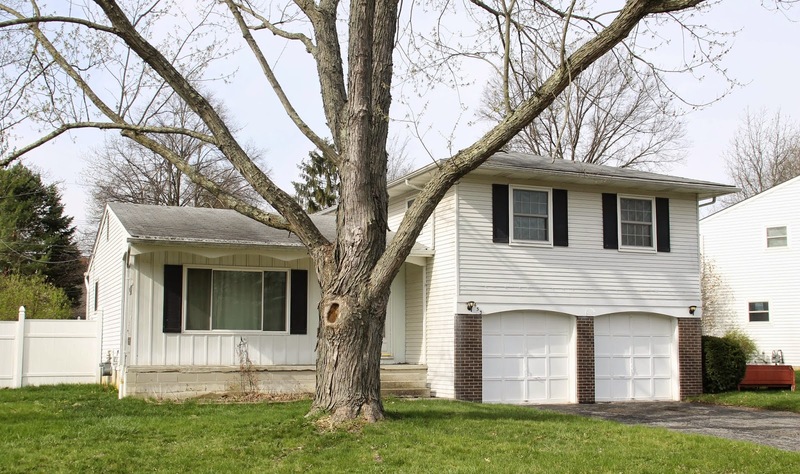 NICELY MAINTAINED 4 LEVEL SPLIT! A must see! This property has a gorgeous fenced yard, new Master Bath with new vanity and tiled shower. New hot water tank. Newer windows. Hardwood floors. 3 BR’s & 2 Baths. Westerville Schools. Nearly 1,550 SF! Only 172,900! Call DeLena today!